Recently, a report from Canalys revealed that Xiaomi is Europe’s #4 smartphone brand in Q1 2018 with an astonishing growth rate of over 999%. This year, the company launched a lot of devices in almost every price segment. This year, the Redmi 5/5 Plus launched as a budget phone, Redmi Note 5 (Note 5 Pro in India) as a lower mid-range device, Mi 6X as an upper mid-range device and the Xiaomi Mi Mix 2S as the high-end flagship. 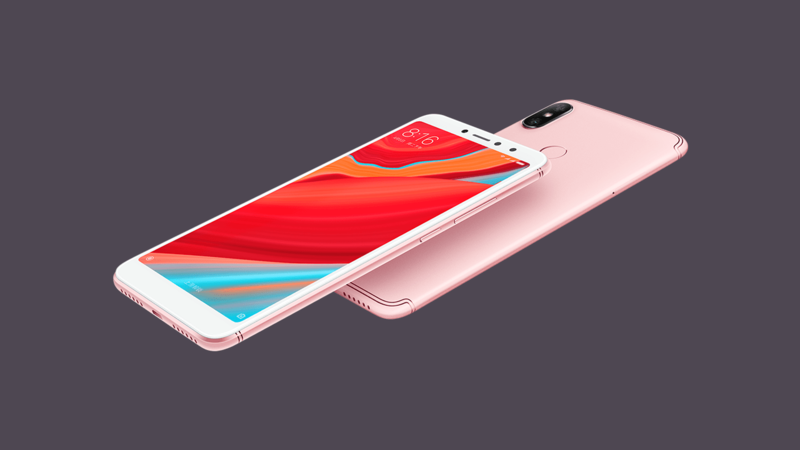 Today, the company launched yet another budget smartphone, the Xiaomi Redmi S2. The phone shares a lot of design details with the Redmi Note 5 and comes with a starting price of 999 Yuan or $157. Talking about the design, the phone does look a lot like Redmi Note 5, thanks to the similar design from the front as well as the rear. There is the same 18:9 display on the front, rear-facing fingerprint scanner and the same dual rear camera placement. One thing that differentiates the Xiaomi Redmi S2 and the Redmi Note 5 is the design of Antenna lines. 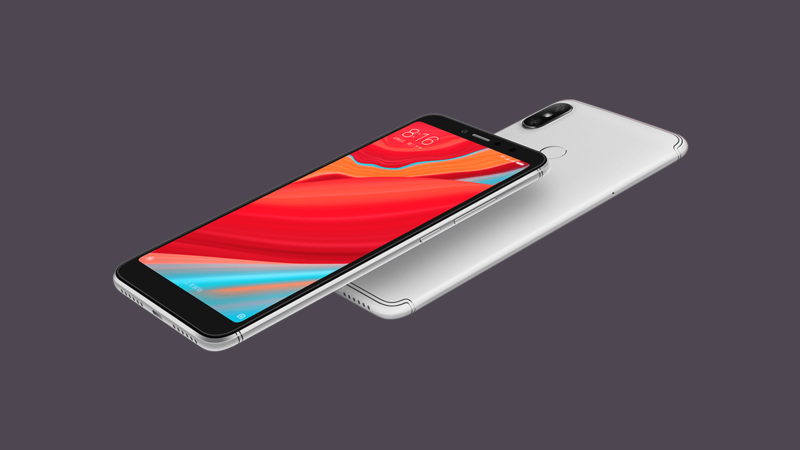 The Redmi S2 doesn’t have plastic around the Antenna lines like the Redmi Note 5. The phone has the headphone jack unlike the Mi 6X, and it is present on top. The USB Port is present on the bottom along with speaker grill and primary microphone. The volume rockers are present on the right side along with power button, and the SIM card tray is on the left. It is good to see a triple card slot as, unlike the hybrid slot, users can use dual SIM and a micro SD card at the same time. Coming to the specifications, Xiaomi Redmi S2 has a 5.99-inch HD+ display (1440×720) with an 18:9 aspect ratio, 70.8% NTSC color gamut & up to 450 nits brightness. The octa-core Snapdragon 625 processor powers the device with the Adreno 506 GPU, 3/4GB RAM and 32/64Gb internal storage. The storage is expandable up to 256GB via microSD card. Talking about the cameras, there is a dual rear camera setup with a primary 12MP lens and a secondary 5MP lens. The rear camera setup has EIS support, just like the Redmi Note 5. On the front, there is a 16MP camera with AI Portrait Mode, AI Smart Beauty Mode, Front HDR and an LED Flash. The Xiaomi Redmi S2 also has Face Unlock support. The rear camera is capable of up to 1080p 30fps video recording, and it too has AI Portrait Mode. Finally, the pricing starts at 999 Yuan or $157 for the 3GB+32GB variant and 1,299 Yuan or $204 for the 4GB+64GB variant. At the moment, the phone is available to in China only, and we are not sure if it is going to make it into other markets.